Hoverboards – those motorized skateboard things that were prone to catching fire and exploding into a fiery deathball – have found their way back onto Amazon. Around Christmas time last year, videos of hoverboards blowing up in their driveways or setting fire to homes made their way around the internet. Airports, subways, and all manner of public areas began banning the devices on their premises, and eventually the U.S. Government opened an investigation and asked retailers to cease carrying the products in both physical and online stores. Now it seems that manufacturers have done enough to convince Amazon that their product is safe and explosion free (hopefully). Segway has already unveiled their new and safer hoverboard: the Segway MiniPro– essentially a plus-sized hoverboard that comes with a knee bar for steering. So what was the issue with the old devices that caused them to explode seemingly at random? Enter the world of cheap lithium ion batteries made very cheaply in Chinese factories, where quality control is typically less than ideal. They’re cheap, and it makes sense: this was a hot holiday product, the reputable models are pretty expensive, and more-affordable brands are using cheaper components to lure in shoppers that don’t want to spend a grand or more on a hands-free Segway. 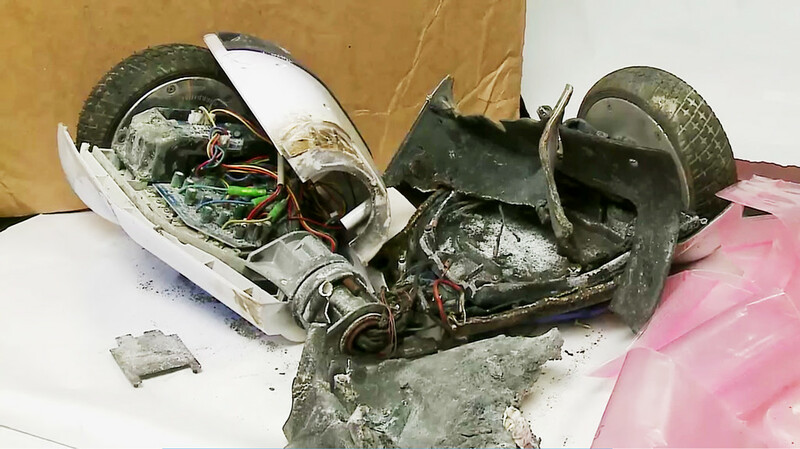 Lots of things can cause a battery to malfunction, and the nature of how these Hoverboards function is a primary one. When something is being banged around, either intentionally or not, it will absolutely cause disruption in the cells. Not that any of this is new. Li-ion batteries have long been subject to controversy as a risk, being the cause for exploding laptops, cell phones, e-cigarettes, and all manner of other devices. So what can a consumer do if they still want one of these devices? Conventional wisdom says that you should just stick with the top brands, but in completely new and uncontrolled categories of technology, there are almost never exemplars of quality and safety. When something is a fad, it’s hard to know when any of the companies will be around for a long time, and are just trying to make a quick and easy buck. The fact that we haven’t heard any new reports of the MiniPro (since it was actually certified by the UL 2272 standard) we have some semblance of hope. So your best alternative seems to be to wait out the storm. Being the first to own a popular product might give your social status a nice boost, but is it worth your safety? I have a ridiculous addiction to frozen pot pies. The amount of calories, sodium and saturated fat compared to the serving size makes them one of the worst items in the grocery store. But they are so cheap, quick, and tasty that they’re hard to resist. Such foods drive American consumers into dire health consequences. Some of the most common elements of our diets have almost no nutritional value, mostly only harmful chemicals. The biggest contributor to an unhealthy nation may be drinks with artificial sweeteners and high caloric content that don’t encourage less caloric consumption in food. America’s obesity problem correlates well with the fact that half the nation consumes sugary beverages and a quarter are taking in over 200 calories per day. In fact, sugary drinks are the top caloric source in teen diets, even more than pizza. But that’s not to say that lower calorie drinks are better. Those also lead to lower quality diets overall. This does not only include soda, but fruit drinks, sports drinks, “ades” or anything with added sweeteners. Alternatives: Diet soda is not a good option as it also drives cravings for sweets. Flavored water may be a step in the right direction, but those often contain sugar. Using fresh fruits and vegetables in water, or even frozen in ice, is a clean alternative. The main point is to drink things that will help cut down, and eventually cut out, sweet drinks. Even more pure bottled drinks, such as tea or coffee, don’t have the same nutritional benefit as freshly brewed cups. As a general rule, anything which is factory-produced is not going to carry the same health benefits as naturally occurring foods. And substances which can be so quickly consumed will rack up the calorie and chemical count fastest. Alternatives: Make your own tea and coffee. The extra mile you go to avoid pre-made drinks, you reap in taste and refreshment. Make extra amounts to take on outings and drink in place of purchasing the processed version. Pizza is another top source of caloric intake in kids. Each day, twenty percent of kids across the country are eating pizza. The amount of sodium and saturated fat added with the calories is a major contributor to heart disease and obesity. 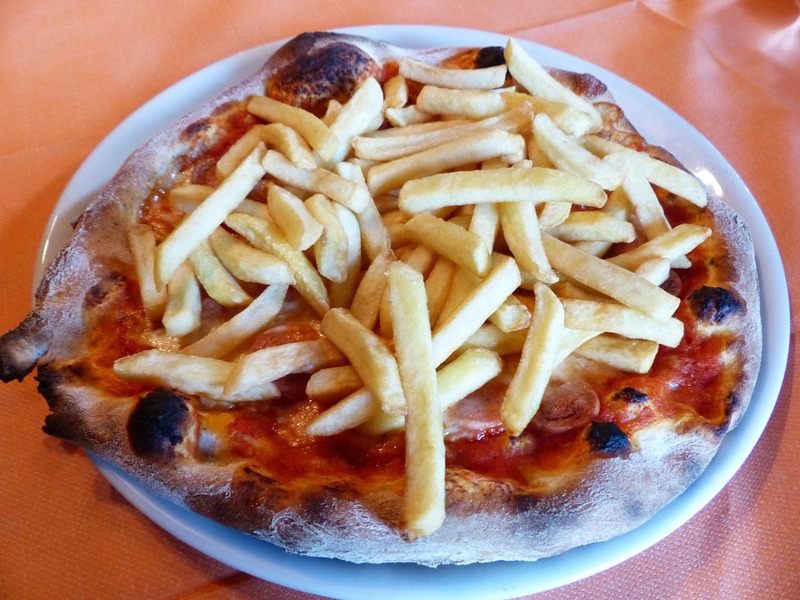 Pizza can be made healthier, but healthy pizza is not trendy or cheap. The primary reason people eat so much pizza is the price. However, the addiction to the high sodium, high fat pizzas drives cravings making people eat more and more. Like most bad foods, the calories are not the worst part. Pizza is full of some notoriously harmful foods, such as bleached flour bread, and processed cheese and meat. Alternatives: For starters, make your own pizza. It may be harder work, but what you put in you get out. Also, it’s not imperative to eat five or six pieces of pizza. Make small versions of pizza, such as on an English muffin or crackers. 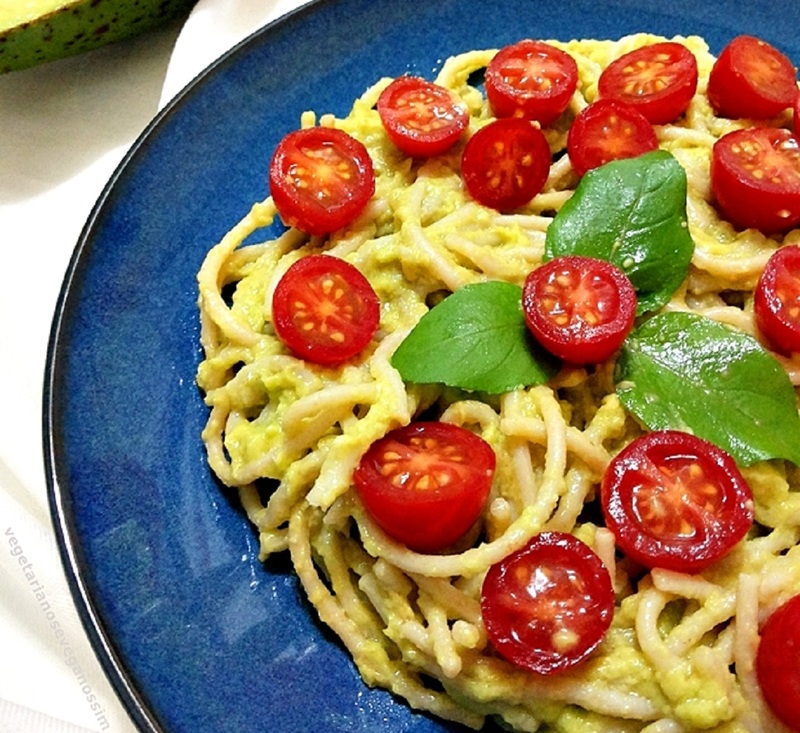 Bread, pasta and other carbohydrates have a bad image as well, recently for the gluten content. In and of themselves, carbs are not all that bad. The main problem is that people tend to over eat carbs. As with all things, bread and pasta in moderation is fine. If eaten daily and obsessively, as some people do with pizza, then there is no doubt serious health complications including considerable weight gain will result. Anything labeled as gluten-free may be a health hazard. Cutting out gluten isn’t necessarily nutritionally beneficial as trends might suggest. Unless someone has a true allergy, which less than 7% of people actually do, removing gluten from the diet can be detrimental because many gluten-free foods substitute sugar, sodium or fat to compensate for taste. Moreover, gluten itself is a vital protein that can help combat arsenic in the bloodstream. Alternatives: In principle breads, cereals, pasta and beer are not all that good for a diet. And they all contain gluten. However, they aren’t bad specifically because of the gluten. Until you are aware of an allergy, there is no reason to stop eating gluten. Potato chips, french fries and pretty much any fried foods need to be avoided. Even eating fried okra or other vegetables doesn’t create a healthier option than eating a fried potato. The basic premise is that heating oil to a high temperature creates a chemical compound that is rather carcinogenic and correlated with cancer. Highlighted in all of these examples is that “bad” foods are okay once in a while. In fact, some of the healthier ideas in new food trends involve some familiar favorites, with some modern health considerations for an upgrade. The overall problem lies in that commonly snacking on things like potato chips does not lead to better eating habits. The idea is to avoid many common, low quality items routinely because a body needs to be adjusted to like foods that are good for it. Therefore a good mix of foods is crucial. A step in the right direction could be the content of school lunches. Schools can limit the availability of sugary drinks and improve lunch lines to promote good habits and teachable moments. Ideally, a good education carries over into the home as well. A good health education should include physical exercise and the presence of organic foods. In most cases, organic foods are much healthier than processed foods. Organic foods avoid most of the pesticides used for mass growing and avoid the sugar and salt additives used to preserve the lesser quality foods. This all creates for cleaner foods that remove most of the addictive properties that lead to overeating and craving unhealthy foods. Yet, even organic eating can get a bad rap. For example, the most common reason people don’t eat organic is the expense. However, green living on a budget tips show that one of the many benefits of healthy menu planning saves money. Being in the routine of taking time and preparing is always the way to execute any plan. Without prepping lunches for school, work or other outings is setting a person up for hungry and desperate situations, which results in eating out more than usual and going for the quick fixes. The cost of eating out will quickly become prohibitively expensive, much more so than making food from all organic, locally grown foods. In addition to spending the same amount of money, or even less, on quality foods promotes a healthier and more eco-conscious lifestyle. It’s that lifestyle, those daily choices, that will save money and make a person healthier. One way to deal with the expense is to focus on foods that are the more valuable to purchase organically. Livestrong has a list of foods to buy organic while on a budget. Some of the most critical foods I look at are organic peanut butter, potatoes, fruit, vegetables (particularly corn), dairy and meat. Organic peanut butter carries the biggest upside of any single food. It has so many vitamins, like potassium, magnesium, Vitamins E and B6 along with unsaturated fats providing the “good cholesterol” to keep the doctor away. What’s better in the natural and organic versions is very little sodium and sugar. Organic meat and dairy products are better since the animals themselves eat an organic diet with no hormones or antibiotics, not to mention the better over effect on the environment. Potatoes are among the most common and healthy parts of a diet. They also grow in the ground, leaving them to soak in pesticides and other chemicals, unless they are grown in organic fields. Another factor that is important to consider that when potatoes are peeled or fried, they will lose a majority of their nutrients. In other words, whole roasted or baked organic potatoes are about the best value for long term health. With fruits and vegetables as well, there are so many more vitamins and antioxidants in the organic versions that it is somewhat wasted of money to buy lesser quality. The problem with organic farming is that the government doesn’t do much to support it, even where the economic benefits to farmers and communities outweigh the popular commercial farming practices. Currently, the popular practice is more attractive. What needs to happen is the improved image of organic farming. That image could be changing with the right marketing practices. Chinese food producer Volk Favor is trying to deliver the best of both worlds. There may room for processed junk food-type pleasures within the organic realm. Just remember to not overdo just because the product looks good, tastes good and feels good. There is a also such thing as too much of a good thing. 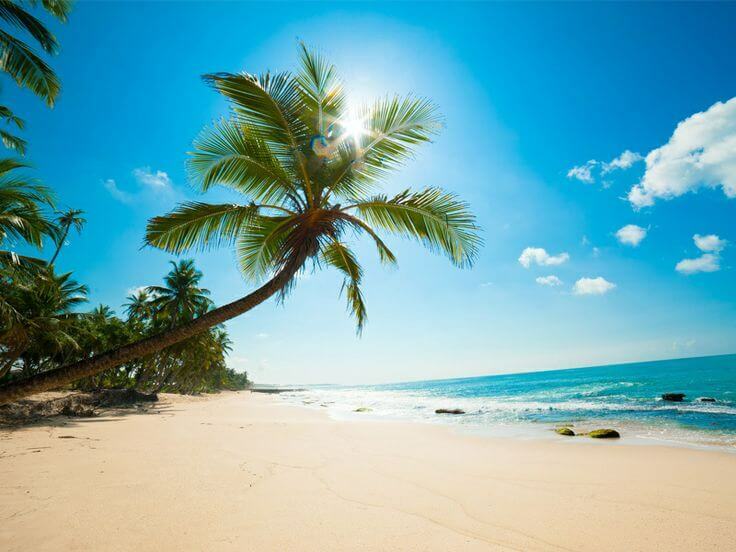 Off the Indian Ocean lies the Seychelles, a land full of an awe of beauty right form the beaches, the coral reefs, its deep waters known for diving, nature reserves up to the rare wildlife such as the giant Aldabra tortoise. A travel to this rare beauty is one to look forward to making a visit. 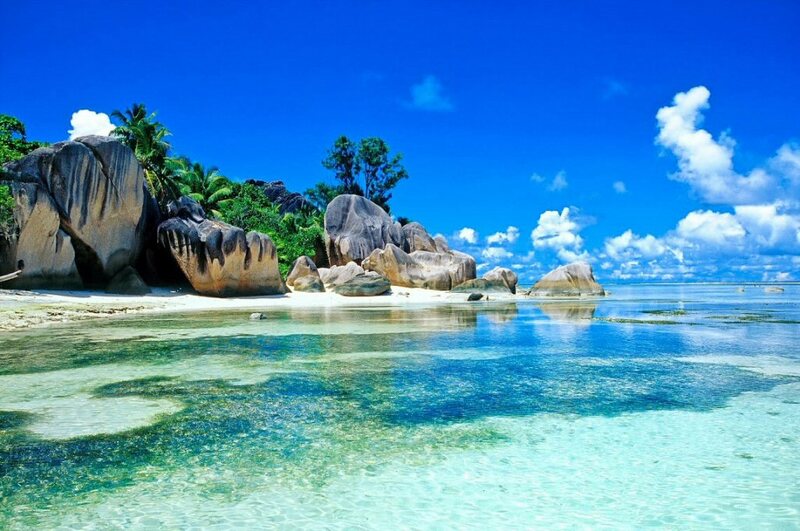 Seychelles is therefore regarded as a town where tourism as an industry thrives well. Worth noting is the marine life around the lands which can be very spectacular recording more than 1000 species of fish. The cuisine in this islands is mostly dominated by fish dishes often accompanied with rice, the culinary involved in preparation may range from steaming, grilling ,baking or smoking and the famous ladob eaten as a dessert comprising of ripe plantain and sweet potatoes but may include cassava, breadfruit or even corossol. Apart from this staple food, you are likely to come across chicken dishes dhal (lentils) and fresh tropical fruits. The island is a fusion of many cultures blending from African and Asian and European descent given there were no original inhabitants creating a modern creole culture. The Seychelles landmarks range from the prominent clock tower in the middle of Victoria to a former slave school (the mission slave lounge) on the coast of Mahe. 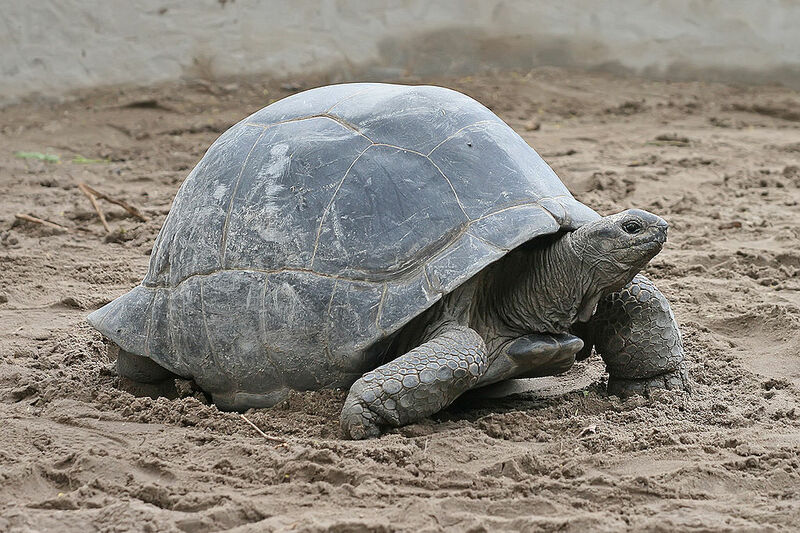 The island is a host to almost thirty monuments all protected because of their historic and archeological significance. However, the majority of the landmarks oldest monuments, creole buildings and colonial structures are on the Mahe Island. Making a travel around the island is refreshing. Transportation around the island is not quite a problem. You can either choose from a detailed bus scheduled with exact arrival and departure times, independently operated taxis available on Mahe, Praslin and la digue islands or hire cars with one of the several companies at the international airport at Mahe and at larger hotels. However most companies require you to have a valid E.U or International license and will deliver the rental at you place of choice. Hired vehicles can also be booked through the ground-handling operator. A shuttle service also operates between Praslin and Mahe Island the flight only lasting 15 minutes making it easier for a tourist to explore the two islands. Connecting the island can be done by sea where both the traditional and modern ferries which allow you to enjoy the cool sea breeze. 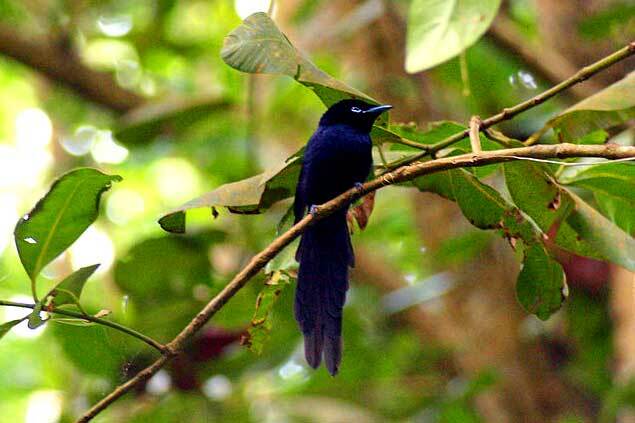 The island offers very comfortable accommodation suited to individual afford. The hotels include Northolme resort and spa, Banyan tree, Barbarons resort and spa, Kempinski, Le relax hotel and restaurant and Eden bleu. All giving the best service to make the customer feel relaxed and enjoy the stay all the way. This is why the inhabitants embrace tourism. Time spent in elevators is usually a short experience, but it goes for a long memory and creates impressions. There is a believe that a good company (whether it’s office, hotel or restaurant) has to have really nice restrooms. However, these are not the only secondary opinion factors. Add to that location, view, and elevators! Yes! Elevators! And when you think that nothing bad can happen to you in this nice and shining box – think twice. For example, you are in a very nice elevator that is taking you p to the 36th floor for your job interview. It doesn’t take too long to get there, but you spend these short moments talking with your best friend and telling him/her how nervous you are, and that you are not sure if you are good enough for this job, etc. Well, be careful – because your interviewer might be standing right next to you. 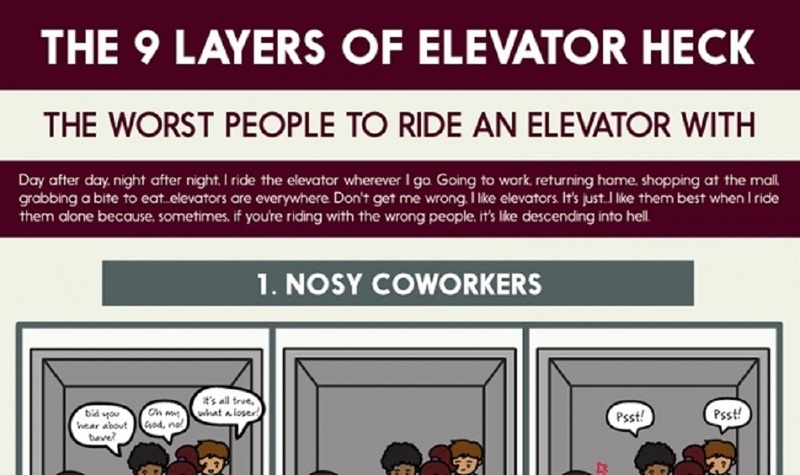 At the same time the most fun / hell (underline what applies to you) happens not in luxurious elevators, but in absolutely casual ones, like this infographic suggests. Good or bad, but our life would have been a lot harder without elevators. So, enjoy your elevator heck! Sunburn happens to white-skinned people who are eager to be suntanned and don’t know how much their skins can take. The ultraviolet part of the sun’s radiation does the tanning and it can also cause sunburn, skin cancer and other skin damage. So don’t be fooled by the cool mornings! The sunburn risk can get quite high at midday. Avoid sunbathing between 11am and 4pm when you first expose yourself to the sun in your swimmers this year, and 15 minutes a day is enough until you have built up a tan. Always wear protection. Sunscreen products work by protecting the skin from ultraviolet rays. Products vary in the amount of protection they give. Your doctor can advise you on which product suits your skin best, particularly if you have problems due to a skin condition or allergy. As a rule fair skins need more protection than olive skins. Some parts of the body such as the nose and lips, bald heads and other parts not frequently exposed should always receive extra protection. Children need extra protection to avoid long-term damage to the skin. Babies should not be in the midday sun at all. Physical sunscreens such as zinc cream prevent the sun getting to the skin. Chemical sunscreens vary from ones that block 99 percent of the ultraviolet rays to ones that give less than 30 percent protection. Ideally you should apply the sunscreen to a clean, dry skin at least an hour before going in the hot sun, so that the sunscreen can react with the skin to give maximum protection. Remember that the protection they give, will be lessened by swimming and if you perspire freely. Frequent applications of the sunscreen are necessary, perhaps every two hours. A suntanned skin is less vulnerable to sunburn, and therefore the thickness and frequency of application of the sunscreen can be reduced. You will learn from experience how much sun your skin can take. People with red hair and freckles will often never tan, but only burn. It is something they have to learn to live with. Do remember that excessive exposure to the sun has an ageing effect which is irreversible. It destroys the elastic tissue in the skin and can make you look older than you are. Sunburn can have the same effect as being in a fire or having boiling water poured over the body. It needs the same kind of treatment as accidental burns, for it can cover a very large area of the body and result in first-, second- or third-degree burns. When a child is badly sunburned over a wide area of the body and feels sick, he should see a doctor as soon as possible. In mild cases, you can prevent a member of your family from developing sun blisters, by applying water as cold as possible until the sting goes. A very cold bath with ice in it is a good idea, or you can soak a sponge in iced water and squeeze the water out over the sunburn, and continue doing so until the pain has gone. Sunbathing is bliss, but the recipe for that desired even, light golden tan (without cracking and raw-red skin) is 15 minutes of gentle cooking before 11am and after 4pm, lightly basked with a sunscreen preparation, and then a swim to cool off. This fruit salad is tasty and refreshing! Especially great in the summer, but because these fruits are available year round you can enjoy this tasty dish any time. Drain pineapple, reserving the juice. Remove core from apples and chop into bite sized pieces. Slice banana. 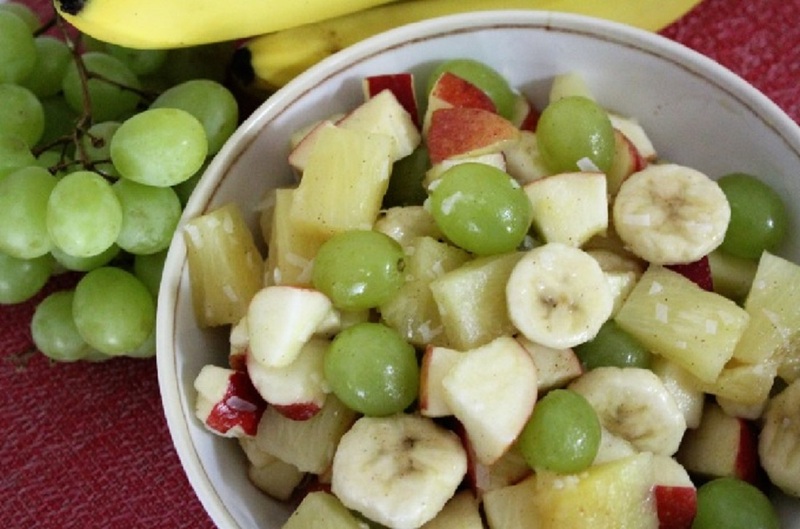 Mix the apples, banana, grapes, pineapples, and coconut in a medium bowl. Add the honey to a small bowl and microwave for 10-15 seconds or until warm. Add the pineapple juice and dash of cinnamon and mix well. Pour over the fruit and stir gently to coat. Refrigerate until ready to serve. Recipe notes: The bananas don’t hold up well in the refrigerator for more than just a few hours, so if you plan on leaving it in the refrigerator for a while or plan on having leftovers, I would add the banana to the amount you plan on serving and then add it to the leftovers when you serve it. Also, if I were serving this to small children I would cut the grapes in half because they are more likely to choke on a round object such as grapes. For more great recipes visit www.mindyscookingobsesion.com. 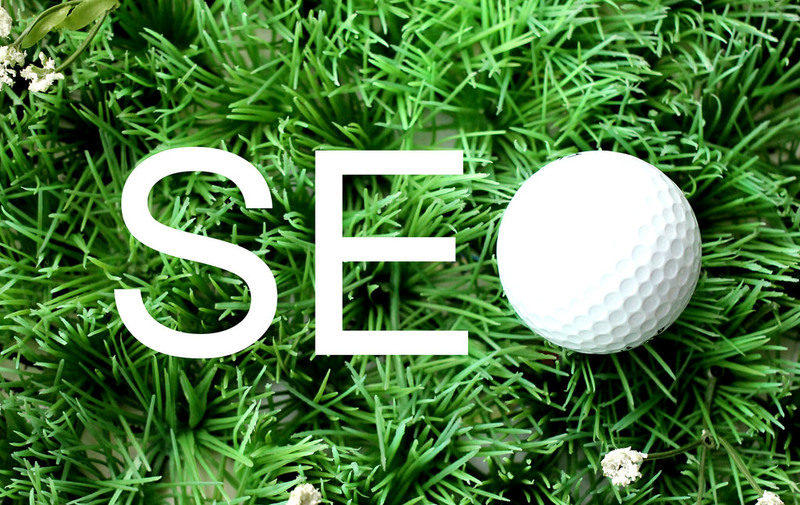 The rules of search engine optimization are constantly changing, and it is not just about the use of keywords. Relevant content and user friendly design and layout are important factors as well. And with the rising number of users searching the internet with their mobile devices, it is no doubt that mobile friendliness has become a crucial element in SEO. It is not just about getting your target audience to click your link from the search engine results page. It is, more importantly, about getting your site visitors to stay on your website and click that buy button or call your store. And how do you do this? By offering relevant, interesting content that will keep them hooked on your page and navigate through your website until they finally decide to make a purchase. Aside from your target keywords, make sure to also include relevant keywords or phrases. For instance, if you want to rank for ‘best mobile app’, it is not enough to place this keyword phrase in key areas in your content, such as the heading, the main body, the image alt text, and meta description. You also need to add your other keywords that would catch the attention of search engines, like iPhone app, Android app, or app for finding best restaurants, for example. Social sharing is the new word of mouth. You want your content to be something that your users will find good enough to share to their family and friends on Facebook, Twitter, Instagram, and other social media sites. Start with quality, original content that is long enough to have all the interesting stuff, has appealing images, and share buttons that make it so convenient for your audience to post your page on their social media account with just one click. A recent SEO training online suggests that you forget about 300 to 500 words. Recent studies show that pages with longer content of at least 1,200 words rank better in SEO. Keep your copy engaging by breaking it down with sub-headings, adding bullet points, images, tables, and infographics. 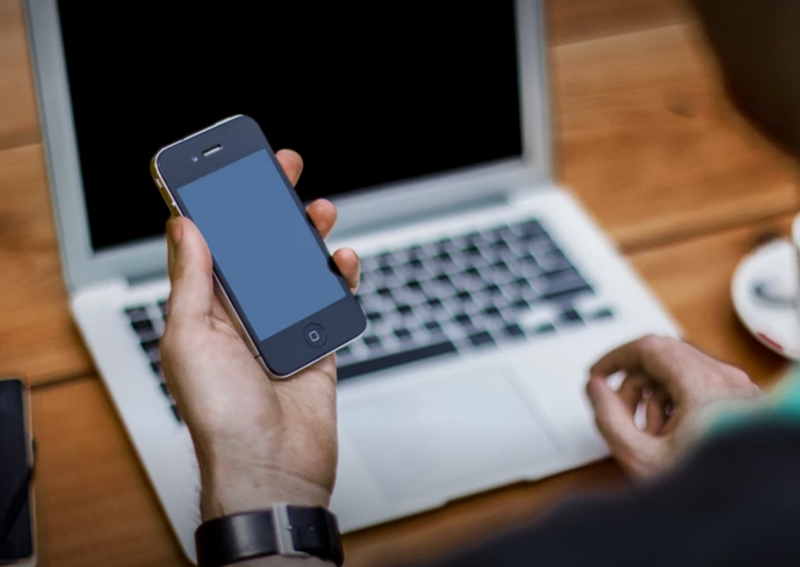 As mentioned earlier, more and more people are using their smartphones and tablets to get information, which is why it is very important to make sure that your content is searchable on mobile devices. On Google, mobile friendly sites are given higher ranks on mobile devices than those which are not. So, go talk to your website developer if your site does not yet have a mobile friendly version. Although using stock images is not bad at all, having unique images on your website helps to set it apart from the rest of competition. Using your own images adds value to your site and will pay off eventually as more and more of your readers become committed to your site, visiting it more often and sharing its links on their blogs and social media accounts. Michelle Rubio has been writing for SMEs across the United States, Canada, Australia and the UK for the last five years. She is a highly-experienced blogger and SEO copywriter, writing business blogs for various industries such as marketing, law, health and wellness, beauty, and education, particularly on creating online courses such as those offered by ClickMinded.com. How Obstructive Sleep Apnea Is Really Dangerous For Health? Firstly, apnea is classified as a temporary interruption of breathing and especially while sleeping. 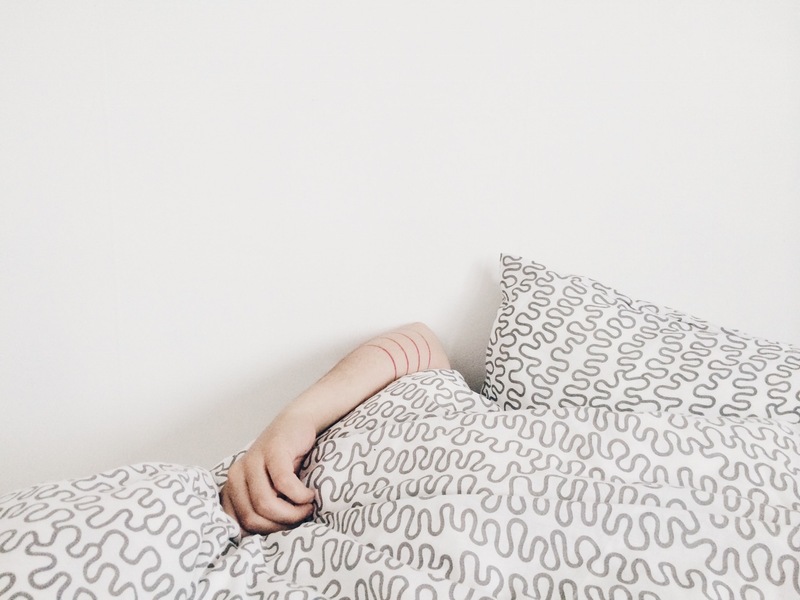 Now, coming to obstructive sleep apnea, it is a type of apnea happens when some obstruction completely or partially blocks your upper airway while sleeping. This makes you chest muscle and diaphragm work really hard to overcome the obstruction and pull air back into the lungs. Breathing usually resumes with a body jerk, loud noise, or gasp. 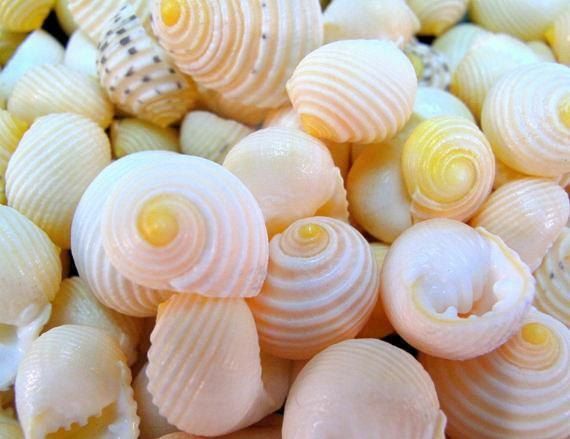 Individuals suffering from this type of apnea are not aware of this pebble, even after awakening. It is often recognized as a sleep problem by others, who see you closely, your unusual behavior at night. What happens under this condition? Under this condition, your breath becomes shallow or you may even stop breathing for some time. This happens can many times for people those, who are suffering from this problem during the night. This condition can also reduce the flow of oxygen to all the vital organs of the body and can lead to irregular heart blood pumping. · If you sharing your bed with someone, he or she will probably notice this before you do. The symptoms are different for small children and they are mentioned below. It is believed that obstructive Sleep Apnea happens because of brain surgery, old age and decreased muscle tone. The decreased muscle tone is usually caused by regular intake of alcohol, drugs, or it can also be caused by a neurological disorder. Snoring is basically termed as the vibration of the soft tissues of the upper airways. And, increased soft tissue around the airway (can also be due to obesity) give rise to narrowed airways. There is also one theory which says that long-term snoring induce local nerve lesions in the pharynx, in the same way as long-term exposure to vibrations does to all parts of your body. It is a potential serious life-threatening sleep disorder, so don’t ignore or turn a blind on it, consult a doctor as soon as possible. A sleep apnea physician can diagnose obstructive Sleep Apnea using a home sleep test or in-lab common test.